RSVP now for our Product Launch Event at EWCPS-2015. The first 50 attendees through the door will receive a FREE Bluetooth® speaker. 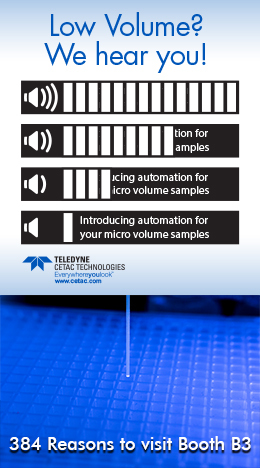 Copyright © 2006 - 2013 Teledyne Technologies Incorporated. All rights reserved.